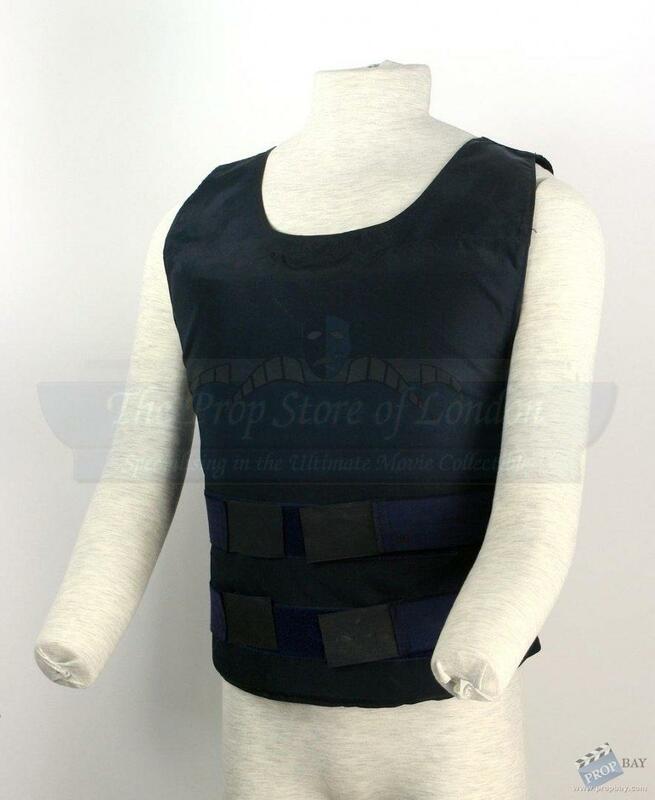 This is Matt Damon's vest from the final scene in the departed. It was stored at the NRA museum and just returned to us after 3 years on display. You can see wear from his badge on the vest, but other than that its in great condition. Comes with a wardrobe tag and COA from Prop Store. 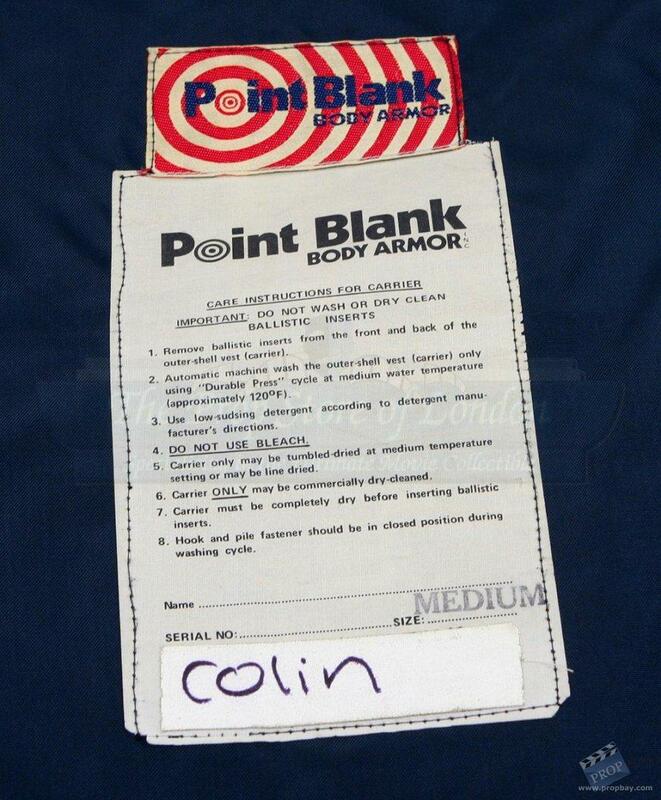 Item is marked Colin on the inside tag. A great piece with a great story! Added: 01-05-2014 - Viewed: 1502 times.